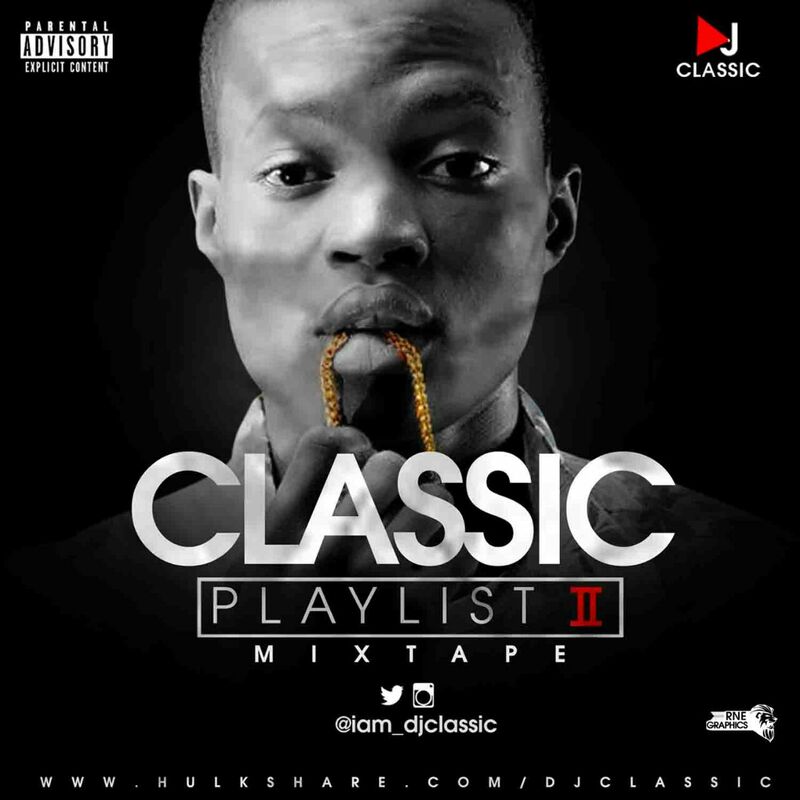 Here comes the first mixtape by DJ CLASSIC in 2016 tagged CLASSIC PLAYLIST VOL 2. 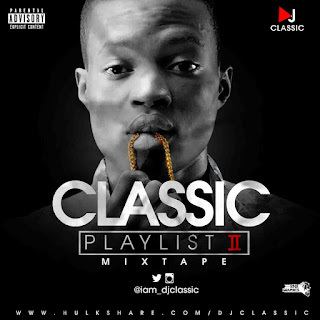 Get your dancing shoes on and be in your worst behaviour as you listen to this mind-blowing mixtape featuring most of the hottest song worldwide. You can't unhear it, You just gotta love and live in it.